The opening scenes of a video game can either make or break it for many people. For developers, more time is spent refining and tweaking a game’s prologue than practically any other part. The thought process is that the game has to make a good first impression. If a game can sink its hooks in you from the get-go, then there’s a good chance that you’ll see it through to the end. Those hooks can be a number of things: a compelling premise, the narrative and storytelling devices, relatable characters, an addictive gameplay mechanic, you name it. Whatever it is, it all serves to get gamers to continue gaming. So with that in mind, it got us wondering about all the different ways games introduce us to their worlds, and at the same, possibly help us narrow down a list of some of our personal favorites. So after much deliberation, arguments, and internal fisticuffs, we’ve settled on what we believe are ten of the best opening scenes ever in video games. Are you ready to find out what they are? 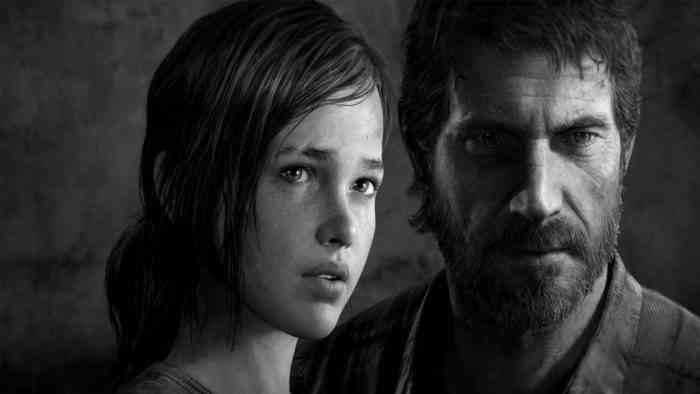 With the Uncharted games, Naughty Dog became pros in getting people settled in for a fun, exciting, and pulpy blockbuster action game; but with The Last of Us, they took a vastly different approach and expertly knocked it out of the park. Without spoiling too much — seriously, what are you waiting for? — the opening scenes are 15 minutes of stunning, terrifying, and heart-wrenching emotion. It perfectly sets the tone for the entire game and prepares gamers for a wild and emotional ride. We can’t wait to see how and if Naughty Dog will be able to top it in The Last of Us: Part II. The Witcher 2: Assassins of Kings pulls no punches when you first begin the still-impressive 2011 sequel. Not only does it feature one of the best opening scenes ever, it also has an engaging prologue that immediately catches players up with Geralt while also delivering an intense action scenario that kicks the story in gear. 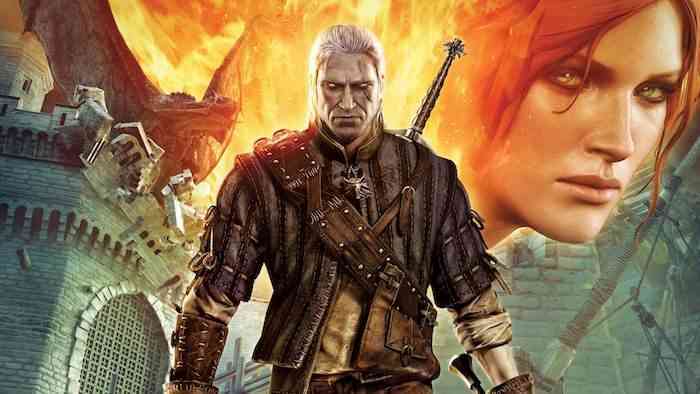 While The Witcher 2 might get overshadowed by its arguably better followup, The Witcher 3, we feel that the second game has a much stronger opening that ranks among the best of games. Mass Effect 2 has a very special beginning because it manages to surprise fans of the first game in so many ways. BioWare impresses with opening scenes that feel epic in scope (who can forget seeing the moon through the torn ceiling of the Normandy?) but also shocking. Everything players worked for in ME1 is essentially destroyed in a manner of minutes. The Normandy ship — the spaceship vessel fans became so familiar with — was no more, hinting that ME2 was going to be a vastly different game than its predecessor; and that it was. 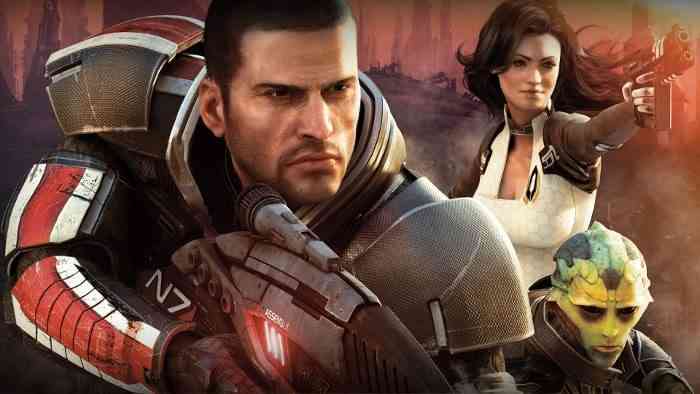 Mass Effect 2 was a bit of a soft reboot for the series, revamping many of the RPG and combat systems from the first game, into something a lot more accessible for newcomers. 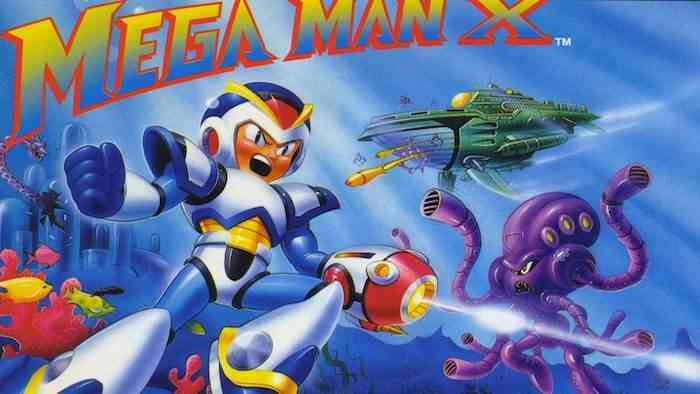 It’s easy to get caught up in all the glamour of big budget AAA games these days, but even classic games like Mega Man X managed to wow players right away in their own unique ways. Released on the SNES in 1994, Mega Man X was meant to be a reinvention of the Mega Man series in gameplay and in its story. For the first time ever, Mega Man fans had an opening introductory stage that not only is smartly designed but is successful in introducing many of the new changes that came about in Mega Man X. It’s very well-executed and acts as a tutorial stage without showing its hand while, at the same time, sets up the game’s more mature story. BioShock’s opening scenes are one of the most memorable and talked about moments ever in gaming, and they deserve to be remembered. The plane crash, the lighthouse, the stunning bathysphere ride into Rapture, the intro to the Splicers and Big Daddy — it’s all so damn mesmerizing. It’s a near-perfect sequence that manages to build the world of BioShock in a compelling and effortless way. 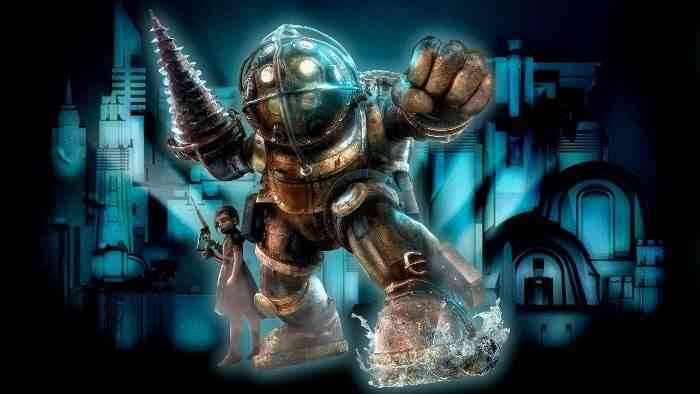 We’d hardly label BioShock a horror game but damn did it have us quaking in our boots not ten minutes in. Its sequels, BioShock 2 and BioShock Infinite, would continue this trend of unbelievable opening sequences but it’s the original that has stuck with us to this day.